No. 87, Lane 155, Duhua North Rd. FTF Taipei Serviced Apartments provides Studio, 1, 2 and 3 bedroom furnished apartments to meet your short or long-term housing needs. 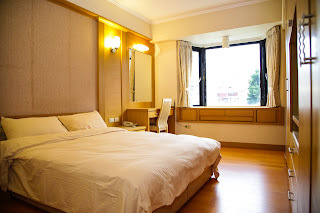 We are located on a quiet residential street in downtown Taipei, only 5 minute walk from MRT Taipei Arena Station. Dunhua and Xinyi Districts are a quick taxi ride away and a wide variety of dining and shopping options are within walking distance, allowing you conveniently enjoy your stay in Taipei. We have been in the hospitality business for over 40 years and have been providing long-term housing to expatriate employees of American, European and Japanese companies. Please let us know of your housing needs by filling in the Contact Form for reservations and inquiries.